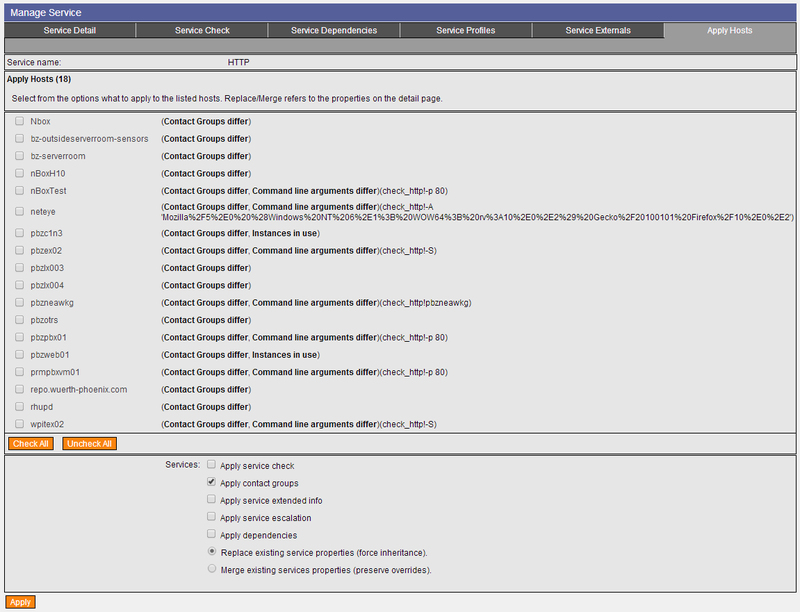 Administrators of networks, which consist of a huge number of hosts, are often facing time management problems. Frequently, specific services have to run on more than just one host, consequently those services have to be copied from one host to one or more other hosts. 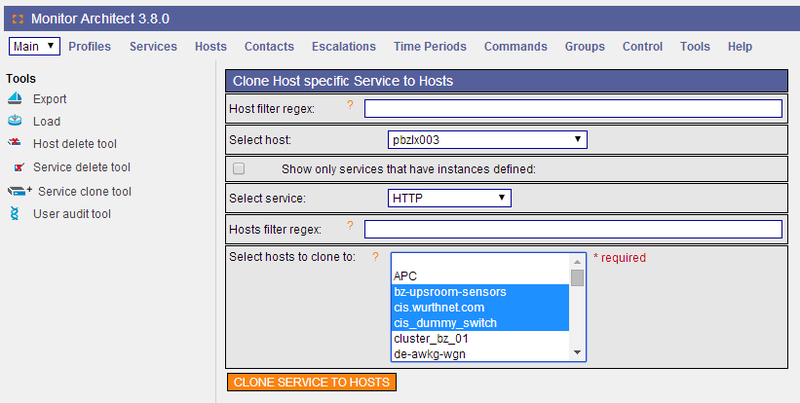 To save as much time as possible we expanded the NetEye Configuration by a new, so-called “Service Clone Tool”. 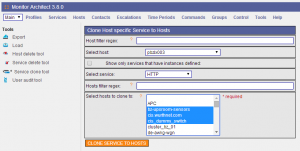 The Service Clone Tool allows you duplicating services easily from one host to one or more hosts. In case you have to change settings on a specific service, these changes can also easily be copied to all required hosts. 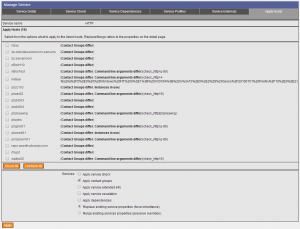 In case you would have to make multiple modifications on a single service, you can also distinguish which of these changes should be copied to which host. Moreover, this view allows you to understand immediately the differences between the actual running service and the (new) basic settings. I have over 20 years of experience in the IT branch. After first experiences in the field of software development for public transport companies, I finally decided to join the young and growing team of Würth Phoenix. Initially, I was responsible for the internal Linux/Unix infrastructure and the management of CVS software. Afterwards, my main challenge was to establish the meanwhile well-known IT System Management Solution WÜRTHPHOENIX NetEye. As a Product Manager I started building NetEye from scratch, analyzing existing open source models, extending and finally joining them into one single powerful solution. After that, my job turned into a passion: Constant developments, customer installations and support became a matter of personal. Today I use my knowledge as a NetEye Senior Consultant as well as NetEye Solution Architect at Würth Phoenix.